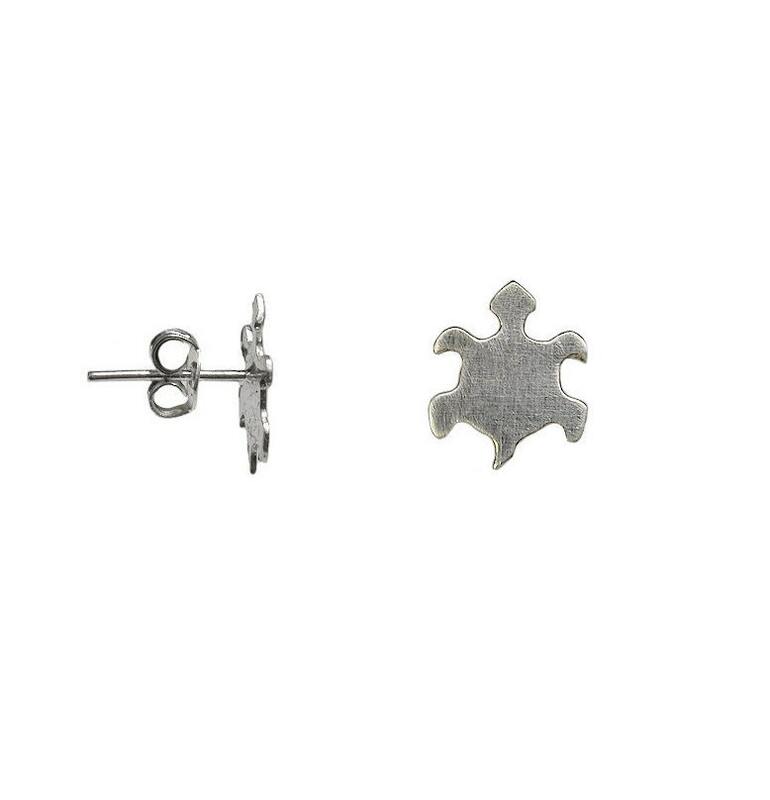 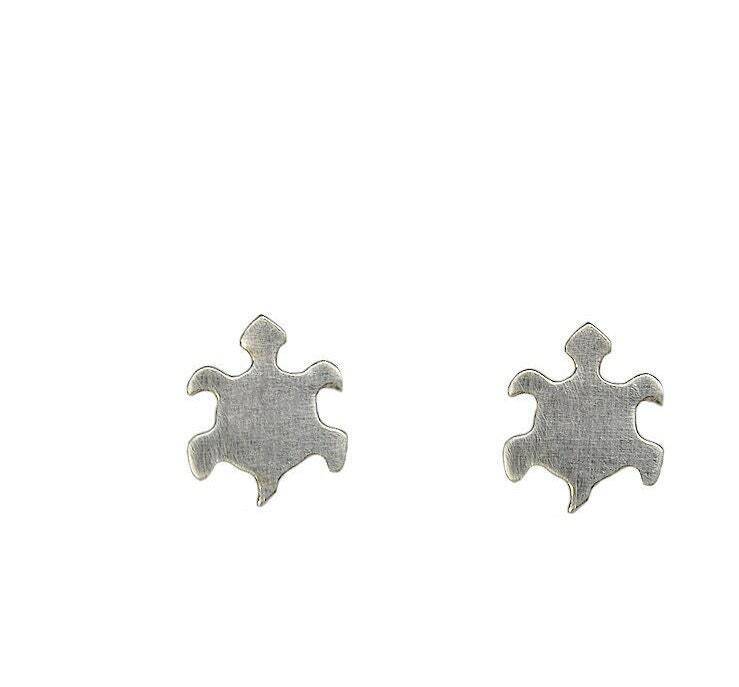 Turtle sterling silver stud earrings. 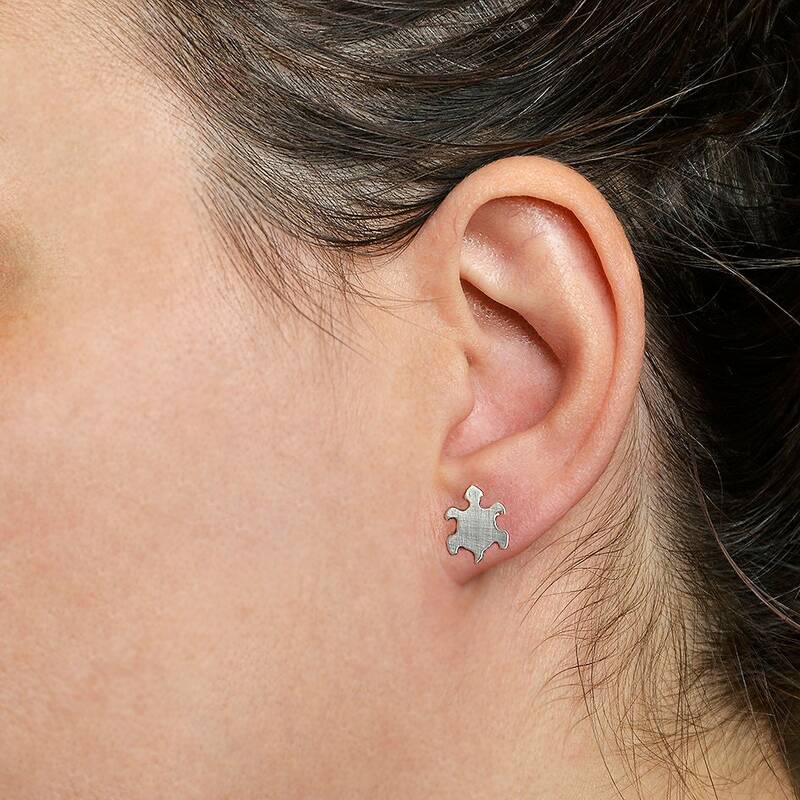 If you are looking for a turtle lover gift under 15, this small animal ocean earrings are a great choice. 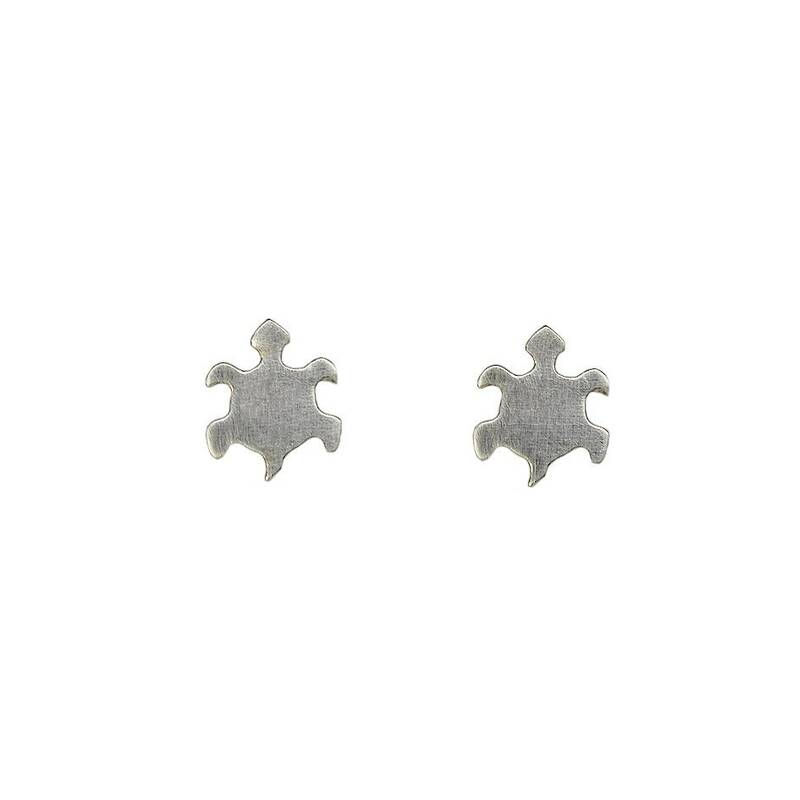 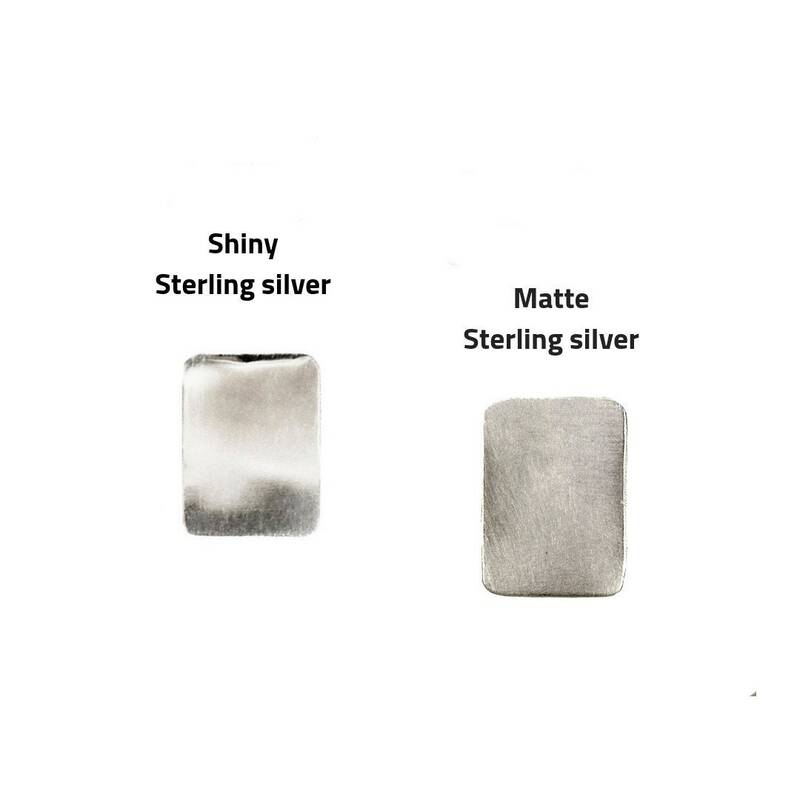 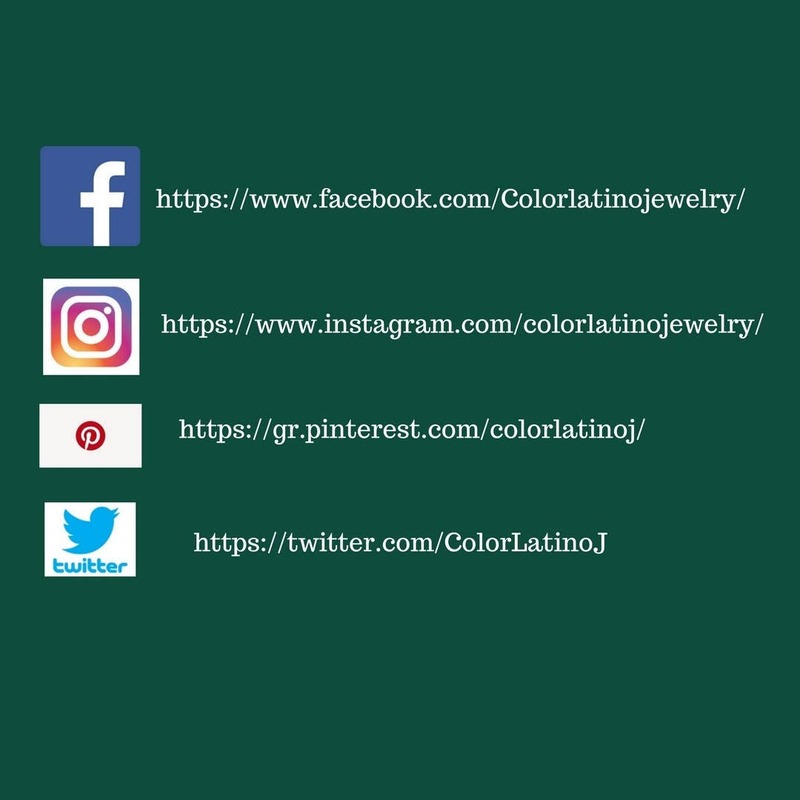 Are minimal plain kids - girls earrings that are designed in a sterling silver sheet, cut and polished by hand.